A short , 50 yards, walk to the casita through the garden, spa and barbecue area. Easy access to all facilities. This a new, 3 years, casita,with 4 burner stove with oven,fridge with freezer,shower that opens to lake and volcano view. Two single beds make into a king size, with big armoire and plenty storage. Everything is new and spotless. 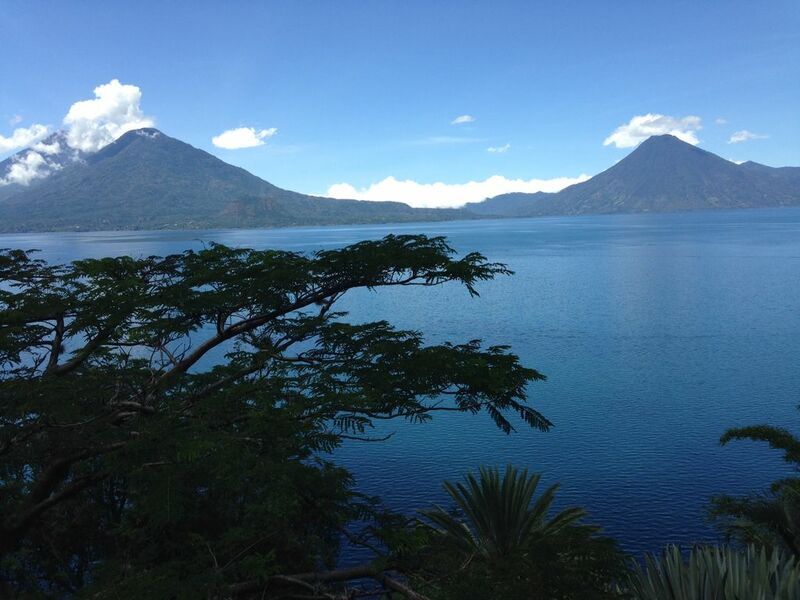 The property is a 20 minute boat ride from Panajachel,and about 3 hours from the Guatemala airport. A 20 minute boat ride from Panajacel gives us the privacy we like. No roads come to our little bay.